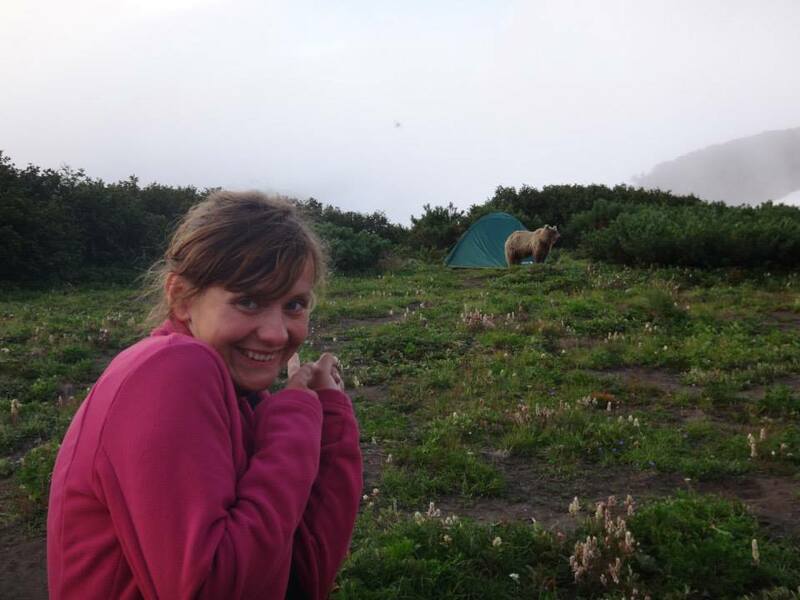 Ola (Aleksandra) Michalec is a final year PhD student at the University of the West of England. She is researching the potential for co-designing local policies leading to a sustainable and just future in Bristol. She is interested in the ‘in-between’ spaces of research: working across disciplines, jargons, sectors, hierarchies or even research paradigms. Her thesis applies controversial frameworks such as ‘Water-Energy-Food Nexus’ and ‘smart cities’, and investigates how these highly conceptualised and complex academic terms are understood and enacted by the professionals in local water, energy and food organisations. Before working at UWE, Ola was employed in the local council, encouraging uptake of sustainable transport. For over a year, she was engaged with hundreds of businesses across Bristol, promoting cycling and upcoming public transport improvements. This experience gave her valuable insights into the notion of acceptability of policies, communication of environmental issues and finally, numerous nexus intricacies tied to the carbon footprint of cities. Ola is also a part-time Green Team assistant, where she helps to organise sustainability-related events at the Students’ Union at UWE. In 2016, she co-founded DocSoc, a peer-led society for PhD students. Ola considers herself an adopted Bristolian – not by birth, but certainly by attitude and passion! She is keen to improve her city as a professional, volunteer and a citizen. In her spare time, Ola volunteers at the Bristol Bike Project, where she repairs bicycles for disadvantaged people.